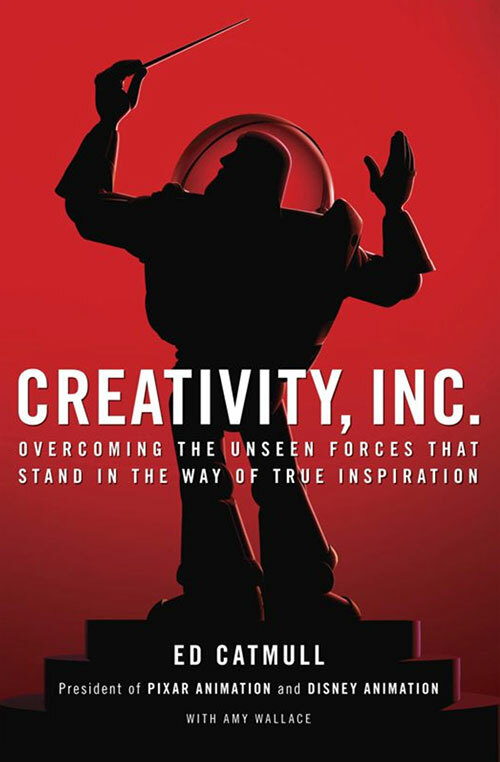 Creativity, Inc. is about the journey that Ed Catmull, President of both Disney Animation and Pixar, embarked on to create some of the biggest creative successes in the history of film. Journey is the right word to describe this experience that spans over 40 years, beginning with Catmull's work with George Lucas during Star Wars and the inception of the computer graphics industry. The journey began with a single goal which would take nearly a lifetime to achieve: produce and release the world's first 3D-animated feature length film. In 1995, he achieved that goal with the release of Toy Story, which grossed $300 million and received four Academy Award nominations. Ed Catmull also describes the pain of Toy Story's success, which left him without a goal. So he adopted a new one: discover why creative organizations fail and ensure that Pixar wouldn't fall to this fate like so many other once-prolific creators. Build a strong company, but more importantly, build a strong creative culture. Those learnings were the foundation for this book. A significant portion of this book is about how to manage creative professionals without getting in their way. As I've learned, this can be a tricky endeavor because providing just the right amount of guidance requires a delicate balance between oversight and freedom. Although they worked together for over twenty years, Steve Jobs and Ed Catmull appear to have taken two different approaches. Jobs was famously stifling and authoritarian with his approach to managing creativity. Catmull, in contrast, puts a great deal of trust into the team he's assembled and holds them responsible for the decisions that they commit to rather than pressing them over every detail. Ed Catmull describes the difficulty of film production in detail – it's a laborious, aggravatingly long process. But through Catmull's description of the reality at Pixar, that creative environment operates without nearly as much fire and fury as Apple did during Steve Jobs' tenure. If Jobs' management style is the Raging Fist, Catmull's is the Buddha Palm. Both achieved record-breaking success, but to me this story is even more endearing than the Apple story. 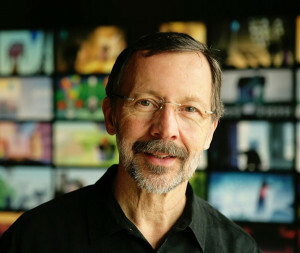 With such a decorated history of success in management roles, little attention is given to the fact that Catmull created the first 3D computer animation ever made. It's called The Hand, and it's a 3D model of Catmull's left hand. Below is a clip, which includes some footage on how the model was made. This was produced in 1972, five years before Star Wars. Before Catmull was a management guru, he was a technical guru. I pursued this book chiefly to increase my knowledge of managing creative teams. It turned out to be an enlightening book that I took great pleasure in reading. Ed Catmull speaks with authority and humility, sharing details on the losses and mistakes as much as the successes that we all know about. I highly recommend this book.